but they do ALL deserve to opportunity to play! we cater to the needs of super special pups! We are lucky enough to share our time with dogs of all different shapes, sizes and abilities. 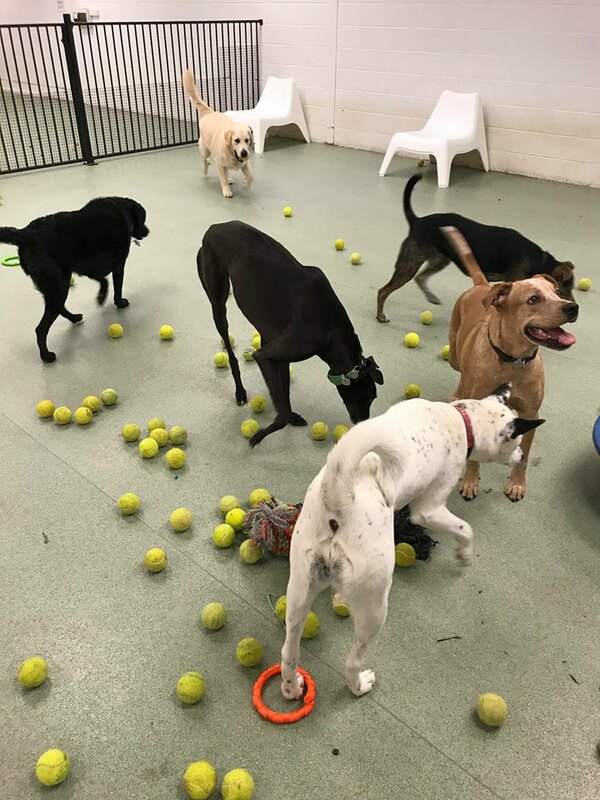 Just because a dog may have a physical 'difference', does not mean that their desire to socialise and participate in group play is any way reduced. Why should these extra special furry friends miss out!? We have dogs with visual impairments, one-eye, three legs, degenerative spinal disorders, epilepsy, anxiety disorders, complete or partial deafness (we just learn their specific doggy sign language) plus a whole host of other differences that make them extra special. Providing our special needs friends are suitable for our daycare program, we have all of the resources and skills required to accomodate their extra specialness. All we require is a full Veterinary clearance, which will be obtained by one of our Senior Leadership team when they chat with your Veterinarian directly.